I have a little Christmas treat for you! 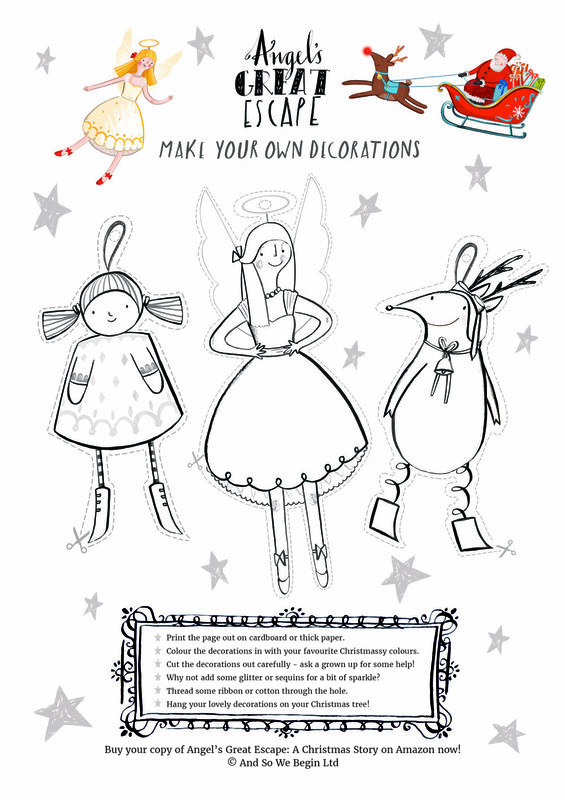 While you’re enjoying reading Angel’s Great Escape in the lead up to Christmas, you can now enjoy making your own decorations too. How I Independently Publish My Picture Books - Coming Soon! I’m excited to say that I’ve finally (finally!) finished the first draft of my ebook about my experience of publishing my first two picture books. I love reading about how other creatives work so hope you will find my story interesting. 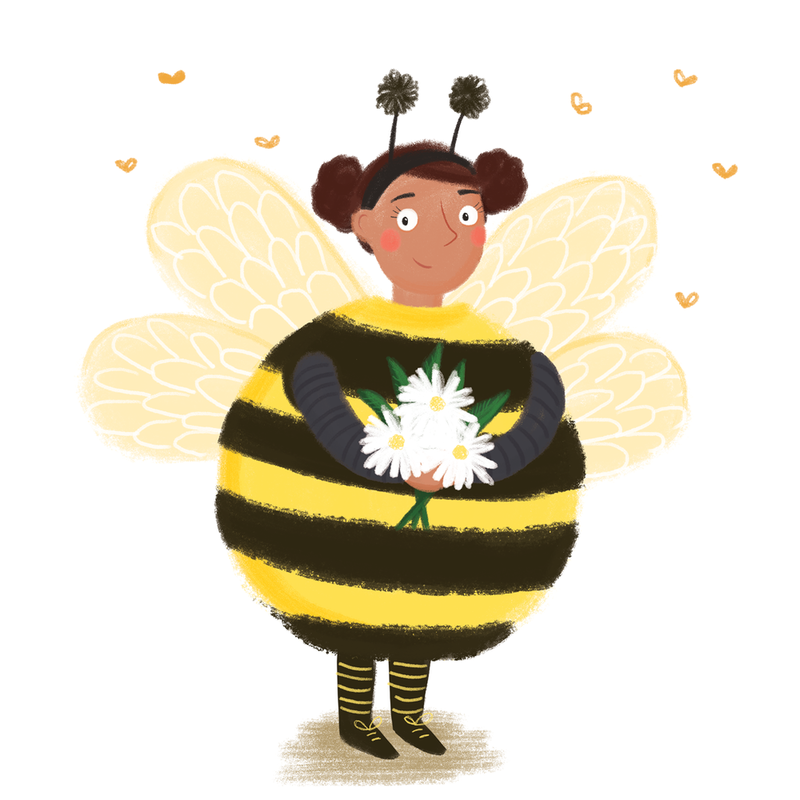 While I’ve been working on my book projects for the past six years I’ve felt quite clueless at times (!!) and I’ve really had to work at understanding the process of independently publishing. I was always someone who had lots of ideas but was frustrated that ‘getting published’ was seemingly the only way to share my creations. Then technology started to open things up and the advent of being able to set up my own company and submit my own work to be available for print on demand has been incredibly liberating. This ebook talks you through my journey and I hope it will inspire you to maybe think about publishing your own stories. My next step will be to edit and I’m then going to take some photographs to include. I’m planning to make the book available in my Etsy shop within the next month or so. If you’re interested in hearing more, please sign up to my newsletter by submitting your details on my home page and I’ll drop you a line when it’s available. I can’t wait to share it with you!